Reliance Jio and Samsung have announced their plans for extending their partnership for establishing a next-gen nationwide cellular Internet of Things network in the country. 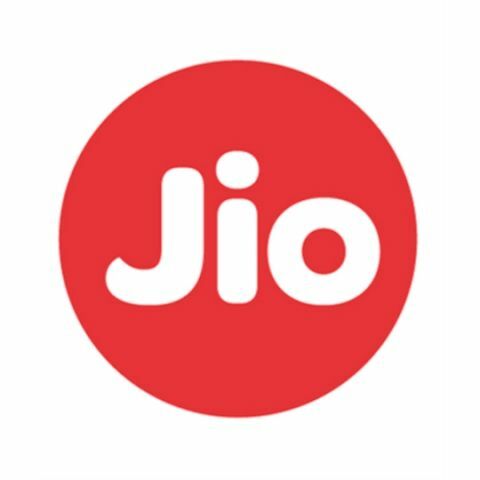 Samsung and Reliance Jio today announced that the former will supply Jio with equipment for enhancing LTE network coverage and capacity, for deploying a next-generation cellular IoT network. “Making sure that everyone benefits from mobile broadband that is both available and affordable to all is our top priority. We will once again partner with Samsung to offer a suite of innovative services for all users,” said Jyotindra Thacker, President of Reliance Jio Infocomm. The NB-IoT service is enabled by a software upgrade of the already operational base stations.